The St. Regis Chengdu, Meeting Best - Biggest meeting management technology company in China with best meeting solution. 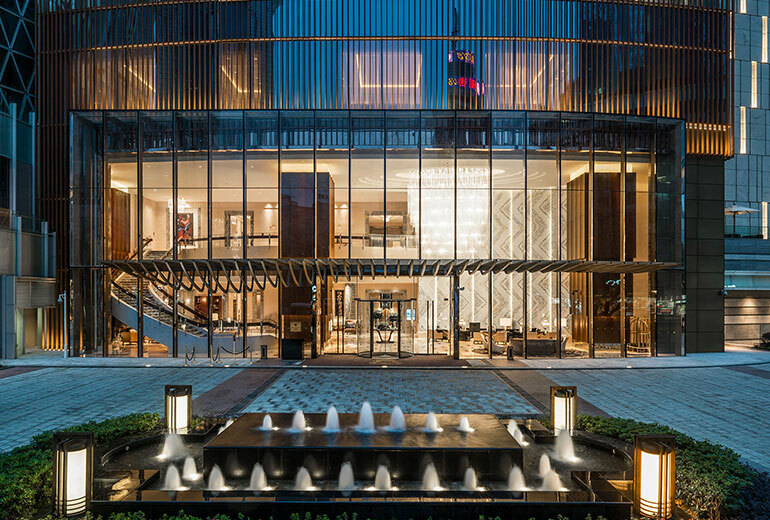 Offering an outdoor pool and an indoor pool, The St. Regis Chengdu is located in Chengdu. Free WiFi access is available. Each spacious room here will provide you with a TV, air conditioning and an iPad. There is also a coffee machine. Featuring a spa bath, private bathroom also comes with a shower and a bath. You can enjoy city view from the room. Extras include a minibar, an iPod dock and a DVD player. At The St. Regis Chengdu you will find a restaurant and a fitness centre. Other facilities offered at the property include ticketing service, a tour desk and luggage storage. The property offers signature butler service for every guest. The hotel is 500 m from Tian Fu Square, 700 m from Chun Xi Road and 1.7 km from Wenshu Monastery. Chengdu Shuangliu International Airport is 14 km away. Check-out is a leisurely 12:00, so you can relax with another cup of coffee.